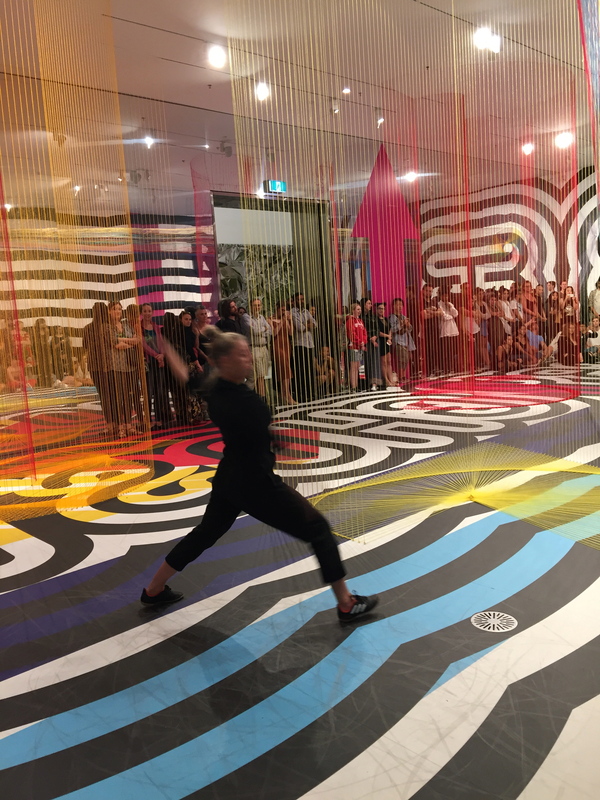 A site-specific performance for the NGV Triennial 2018. 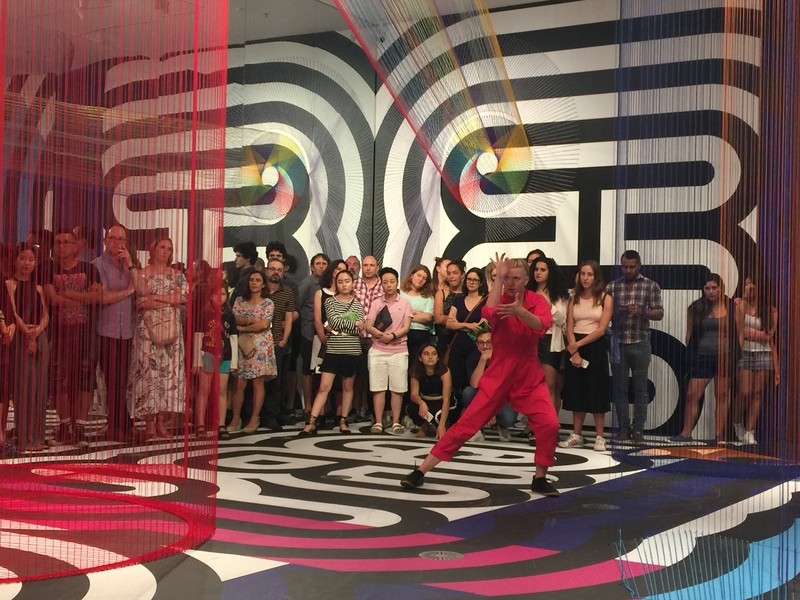 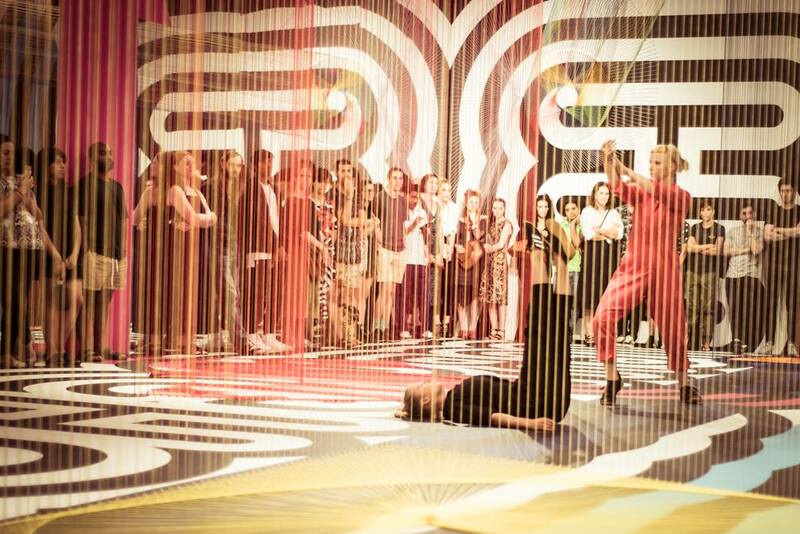 This performance was created specifically for and took place within the dynamic graphic and textile installation of American artist Pae White. 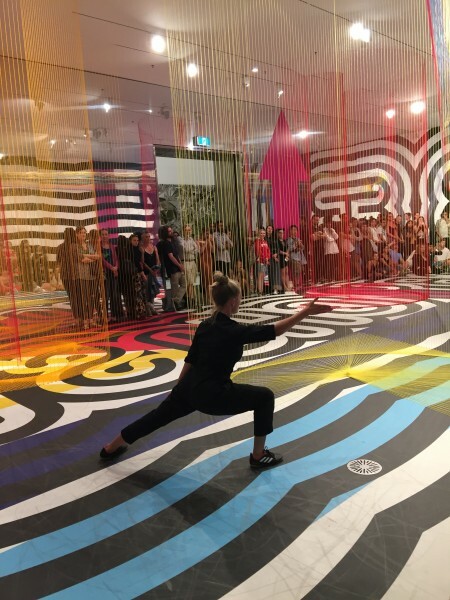 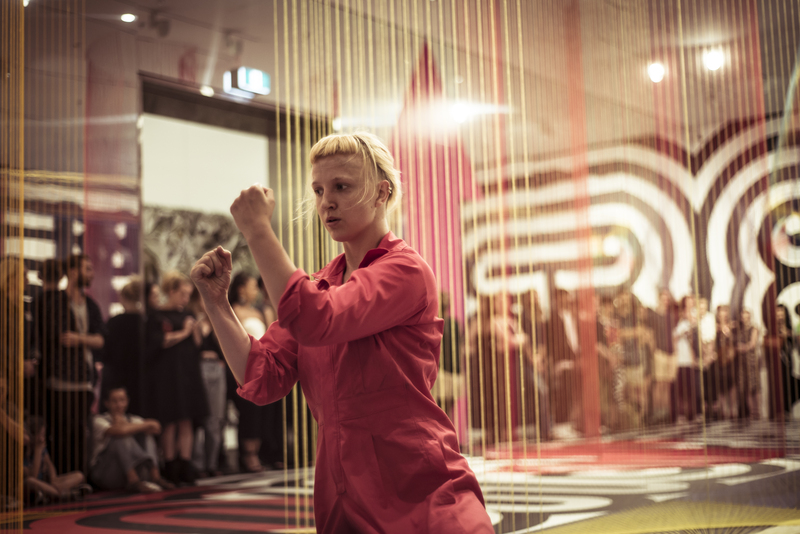 It was part of Accumulation – a choreographic takeover of the NGV Triennial in collaboration with Chunky Move, with new performance works by Prue Lang, Anouk Van Dyke, Antony Hamilton and Thomas E. Kelly. 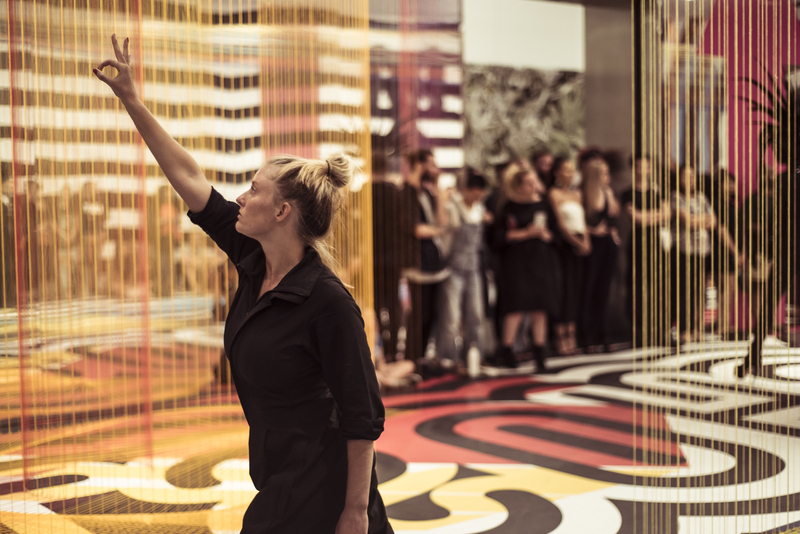 National Gallery of Victoria, Melbourne 2018.